Crockett, 2016 — Virtually every culture plays host to a wide range of significant nuances when it comes to food and to the act of eating. 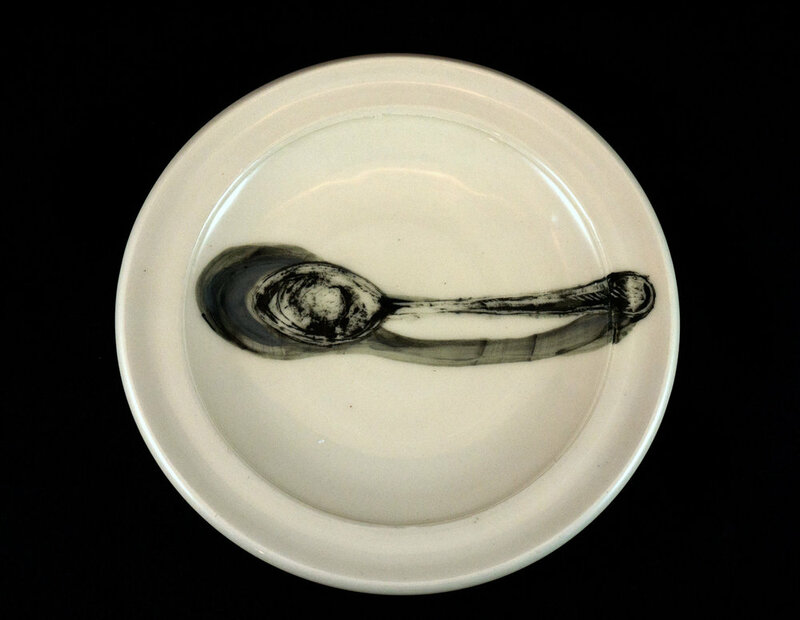 From the importance and thought behind utensils and place settings, to deep symbolisms and the actual physicality of food, all are put on display in EAT, a group exhibition at Crockett’s Epperson Gallery. 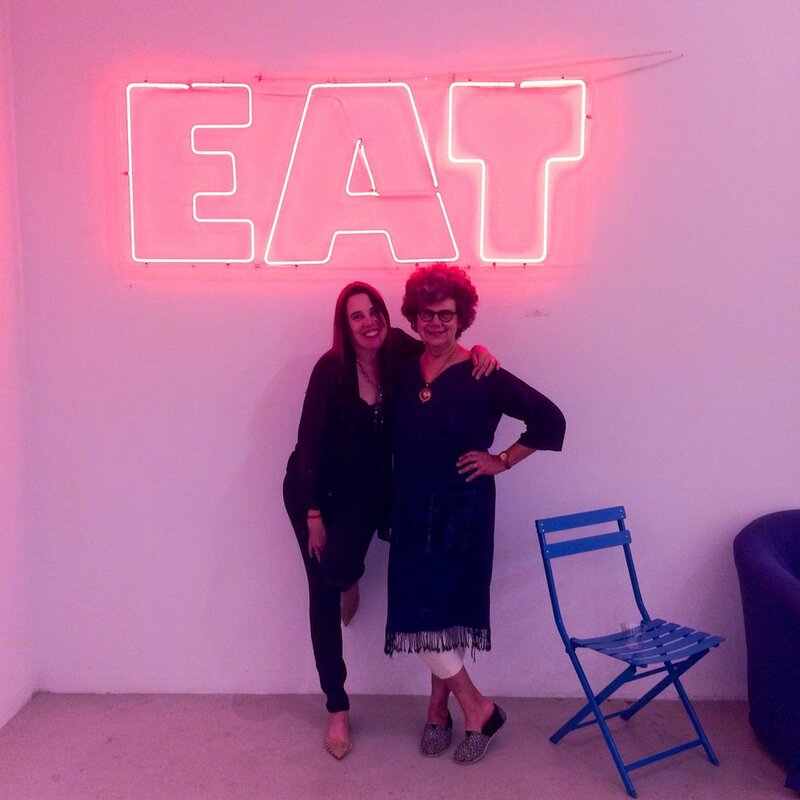 With artwork of over two dozen local artists from across all mediums, EAT is comprised of both a traditional gallery exhibition and EAT MARKET, a retail space that brings together culinary crafts and artworks for the table and home. 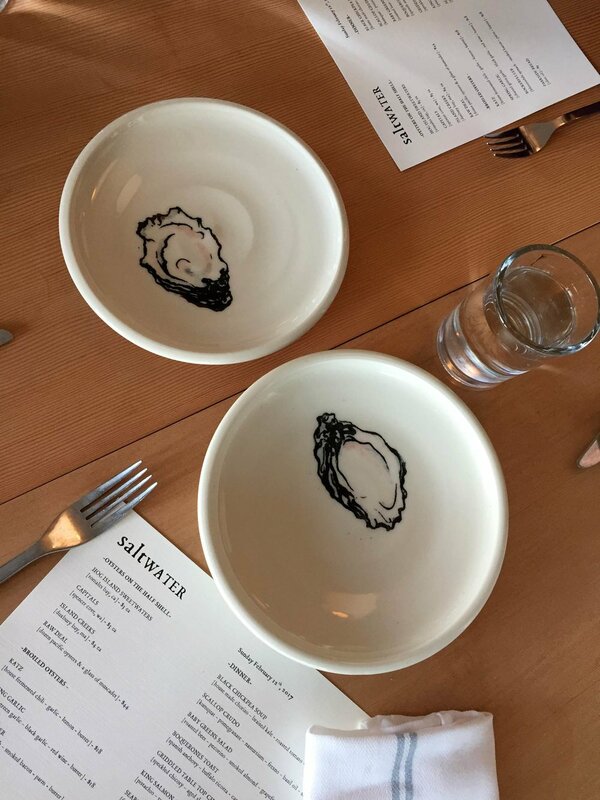 Together, the pieces will play with our perception of food — what forms it takes, how it functions and shapes society, the absurdness of it, and the absolute beauty of dining. 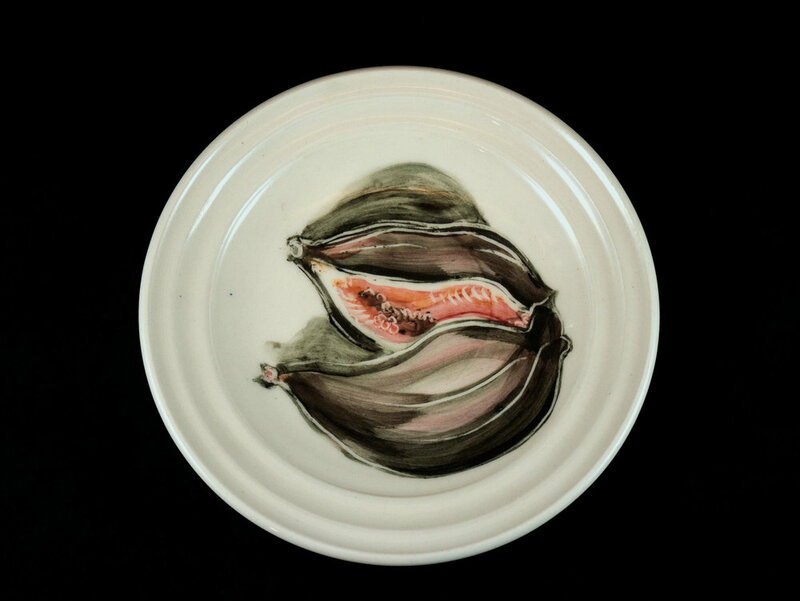 The show is co-curated by Kathy Kearns and Anna Noelle Rockwell and includes the work of 22 East Bay artists.